Are you a Star Wars fan looking for a job or an internship? 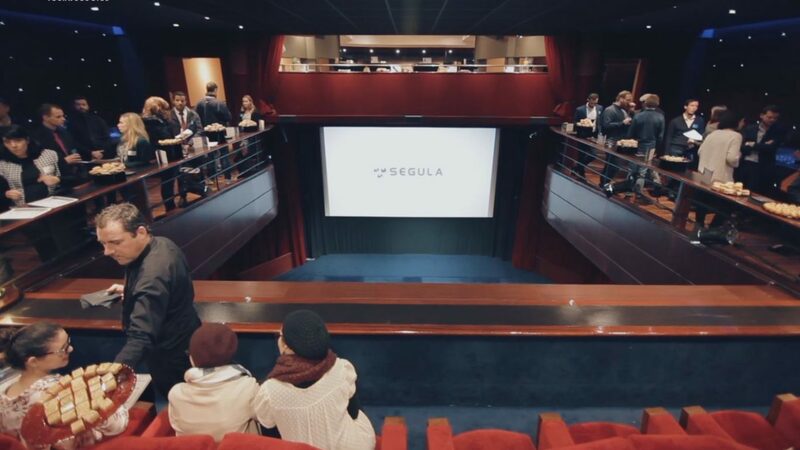 Segula is offering engineering-school students a professional opportunity and a private screening! To mark the release of the new Star Wars film, SEGULA Technologies has organised a private screening on 19 December in a Paris cinema. Before the screening, candidates who have been invited will be able to discuss the many recruitment and internship opportunities with the group’s recruiters and operational staff. The group offers many career opportunities to young talents. In 2017, SEGULA recruited 4,500 people worldwide, a trend that will continue in 2018. All profiles are being sought, throughout France and abroad, to bring their know-how to the group’s prestigious industrial clients.